This September saw the launch of a new dual LLM degree at the newly-opened Law School building on the campus of Radboud University, Nijmegen. This September saw the launch of a new dual LLM degree at the newly-opened Law School building on the campus of Radboud University, Nijmegen. Staff from the Nottingham Law School, including Professors David Burdette, Rebecca Parry and Paul Omar, went to Nijmegen to attend the launch and initiate the teaching on this unique course. The Master's, which sees students graduate with an award from both institutions, an LLM in European Law from Radboud and an LLM in Corporate and Insolvency Law from Nottingham Law School, is the fruit of a collaboration initiated between both Law Schools in September 2012. The course is academically rigorous, but designed to ensure that students are able to complete the requirements for both degrees in the space of a single year. To achieve a successful result, students begin their studies in Nijmegen in the Autumn Term studying European and commercial law subjects. 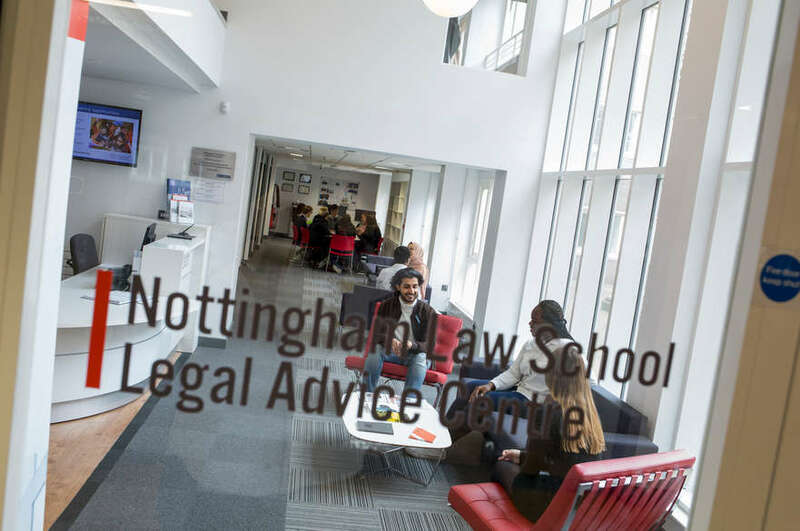 They then come to Nottingham in the spring term to attend corporate law and insolvency-themed courses, hosted in the Centre for Business Law and Insolvency at the Law School, which has a very strong reputation for advancing insolvency scholarship in the British Isles. In the Summer Term, students then complete a long dissertation supervised by staff at both institutions and which must contain a strong comparative law element. This dissertation is then defended at a viva. Alongside their substantive courses, students are also required to complete two all-year modules, largely supported by on-line materials, a module on Research Methodology and Comparative Law, as well as a module on Workout Strategies. In the latter module, students will work through the nascent problems of a typical globalized corporate group with strong cross-border elements and suggest solutions for the restructuring of the business. 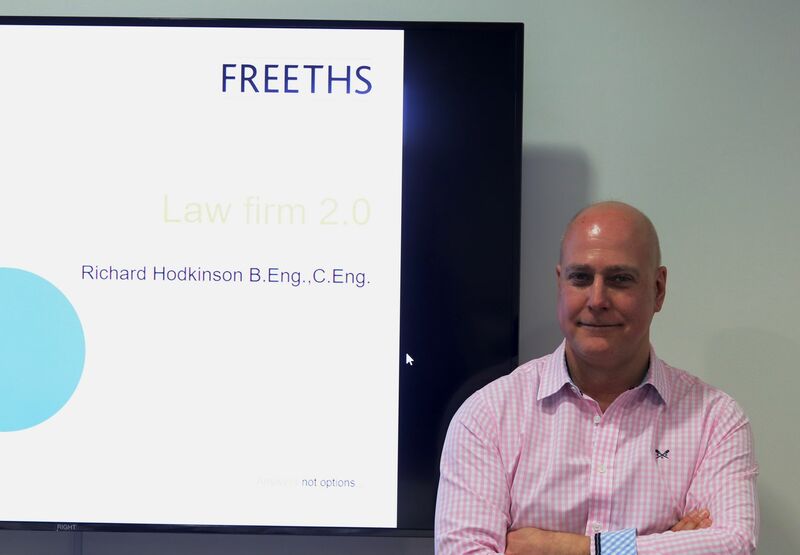 In this, they will be able to apply the substantive materials they will have learnt in the two teaching terms on European, commercial, corporate and insolvency law issues. 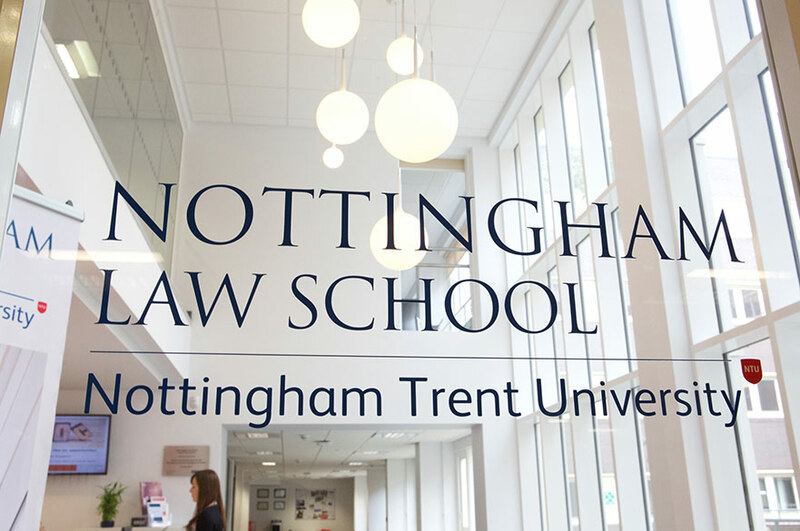 Both Law Schools hope the launch of this new LLM will mark a further step in the close partnership between the institutions, which has already seen the creation of a new dual LLB, that enables students to graduate with a LLB (Hons) in Legal Studies from Nottingham Trent University and an LLM in European Law from Nijmegen by attending courses in both jurisdictions. 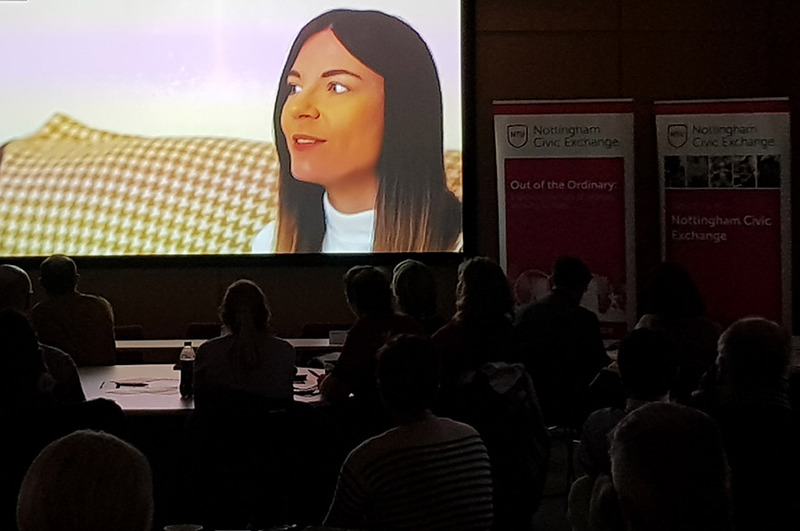 Further steps, including research collaborations and joint funding bids, have already been the subject of talks between staff at both institutions.